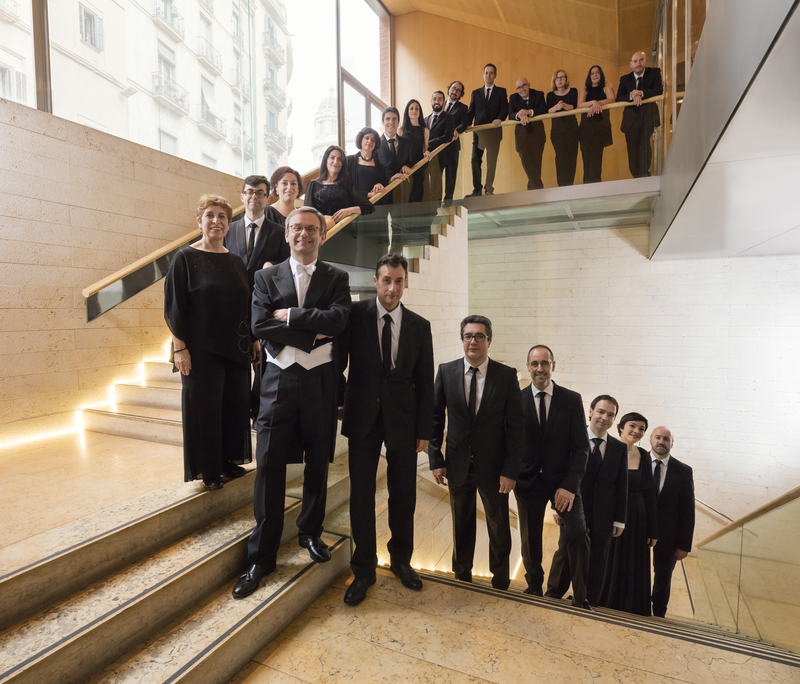 The goal of the Cor de Cambra has been the same ever since it was set up: to cultivate and foster chamber choir practice while building up the standard of its members and raising its profile as high as possible. The choir is made up of four sopranos, four contraltos, four tenors and four bass-baritones, who were admitted to the choir after successfully passing entrance tests. These tests assessed their knowledge of singing and reading music. Once admitted to the choir, the singers must join in with a system of work and commitment which involves study, regular and special rehearsals, concerts and tours. In addition, every member of the choir is also a soloist and can sing both in the ensemble and in smaller groups. The musical director, when the repertoire or other musical circumstances demand it, can split the choir or even increase the number of its members on an occasional basis.